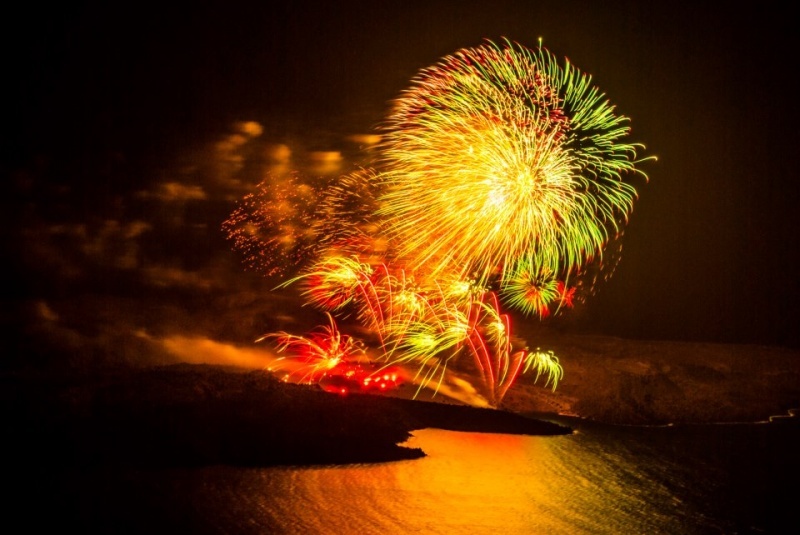 Every year in August, the municipality of Santorini organizes the representation of the volcano eruption, also known as “Ifestia”. This year, it will be held on August 23rd. Thousands of fireworks coming from the volcano and anchored fish boats light up the sky, offering a spectacular show, giving the impression of an actual volcano eruption. The celebration of “Ifestia” also includes other cultural events, as well as concerts with well-known Greek artists.